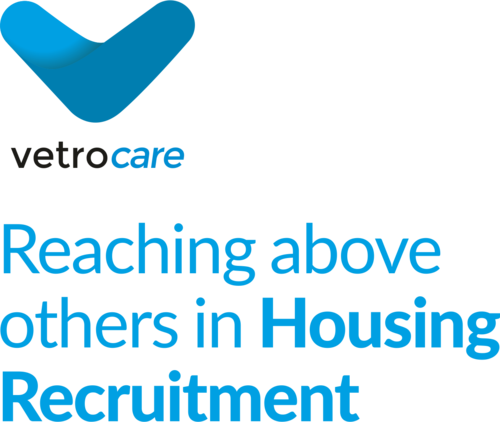 Within Vetro Care, we have a specialist Housing team that focuses on finding Housing Support staff their ideal jobs. We provide temporary and permanent staffing solutions to the public and private sectors including Homelessness, Substance Misuse, Domestic Violence and Mental Health services. We are committed to finding Housing Support Workers work that fits in with your lifestyle. We have various shifts available to suit your needs, including full and part-time hours, Monday to Friday, weekend work and nights. We are always looking for hard-working, reliable and committed Housing Support professionals to join the team. If you can't see the role you want, please give us a call on 02921 660880. Our specialist Housing team will meet with you to discuss what you are looking for and will then proactively speak to our clients until the desired vacancy is located. Follow us on Facebook, Twitter, LinkedIn & Google+ for our latest Housing jobs, blogs & industry-specific news. Visit our blog for the latest Housing news, views and sector updates.